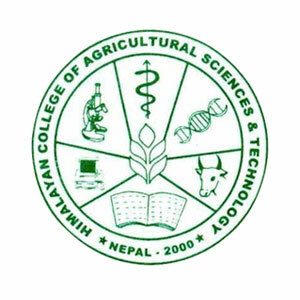 Himalayan College of Agricultural Sciences and Technology (HICAST) was formed in 2000. The college has provided education in Agriculture, Science and Technology. The college is established to provide education in field of agriculture. It provides education under Purbanchal University. The mission of Himalayan College of Agricultural Sciences and Technology is to have a good result in their future by providing excellent academic education. The vision of Himalayan College is to provide the quality education to their students. The location of the college is in Kathmandu at Kalanki. The college was established in 2000 A.D which was located in Bhaktapur. 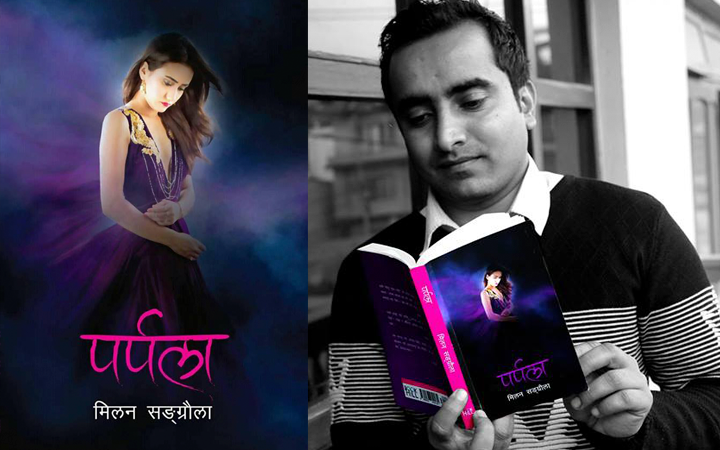 And it is shifted to Kalanki in Kathmandu about 2 years ago. Dr Binayak P Rajbhandari is the chairman and Dr Mohan Kharel, Dr Sarba Raj Khadka, Dr Mana Raj Kolachhapati, Mr Shreeram Pokharel, Dr Bidur Prasad Chaulagain, Ms Meena Pandit, Dr Yogesh Hari Shrestha, Dr Rebati Man Shrestha, Dr Neeraj Narayan Joshi, Ms Sagun Bista and Dr Dilli Ram Baral are the founder of the college. HICAST has a qualified staff to produce skilled manpower in the field of agriculture, livestock and veterinary science as well as in food processing technology including dairy and meat technology. Himalayan College of Agricultural Sciences and Technology is being conducting research and training activities and services like mobile veterinary camps. It has also being conducting awareness campaigns in different parts of our country. This college has produced more than 350 graduates in both with Bachelor and Master degrees. There is quite a good number of Bachelor graduates that have joined for Master degrees in developed countries. Some of the students here are doing PhD. HICAST is affiliated with the Purbanchal University and currently runs the BSc. Agriculture and BSc. Veterinary and Animal Husbandry under Bachelor Programs and MSc Dairy technology, MSc Meat Technology and MSc Agri-Business Management under Masters Program.. The founder and executive person of Himalayan College of Agricultural Sciences and Technology (HICAST), Mr. Binayak P. Rajbhandari, says that there is a need for a solution to the challenges occurring in agricultural development but no any remarkable positive changes have been made in past few decades. So, HICAST is founded with a mindset to equip the new generation with skills to manage the natural resources, indigenous knowledge, and traditional technology. The college has been conducting various research programs, training, and project works as part of the program to enhance the learning skill. He informed that the college has signed MoUs with many Government Organizations (GOs) under the Ministry of Agricultural Development, I/NGOs and private organizations as well as the universities abroad. He proudly mentioned that the college have produced over 500 graduates, some of which are pursuing higher studies abroad in full scholarship and some are employed in national and international organizations. Why Himalayan College of Agriclulture Science and Technology ? 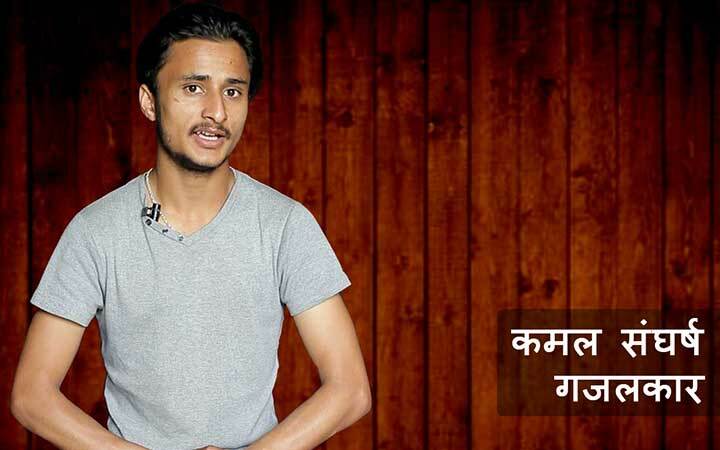 According to the information available in college website, Himalayan College of Agricultural Sciences and Technology (HICAST) is said to be dedicated to providing theoretical and practical education and various research and project works that create a positive impact on the industry of Nepal. HICAST consists of highly qualified teaching faculty members that believe in interactive and practical learning approach. HICAST facilitates its students with modern laboratories and resourceful libraries for effective learning. The college is also said to provide applied learning opportunity on various livestock and crop farms belonging to individual farmers, DAO, NARC, DLS, DDC, etc. There is also a provision for internship and research activities that needs to be carried out independently in relevant institutions/ industries/ NGOs/ other local communities. This provision has come up as an opportunity to the students in boosting their self-empowerment as well as with some financial support from interested donors. The aim of studying Bachelor of Veterinary Science and Animal Husbandry is to gain skills in the area of llivestock health, production and management. If you are among the people who are interested in livestocks and animal husbandry, then this is the ultimate course for you. For more details reagarding admission and other criterias, you can browse further. Nepal is an agricultural country. Hence, the course of BSc. Agriculture has a wide range of scope and Himalayan College of Agricultural Sciences and Technology provides suitable environment for this course. You can browse more for further details. To gain knowledge regarding the course of MSc. Dairy Technology, you can visit the given link and also learn more about the joining procedures, eligibility criteria, admission process, career opportunities and other requirements. If you are interested in specializing in Food Chemistry, Meat Processing and Engineering then join Himalayan College of Agriculture Scences and Technology and graduate in MSc. Meat Technology. Gain more practical knowledge and skills by studying in the proper environment provided by our college. Know more details and reasons why you should join Himalayan College of Agricultural Sciences and Technology by visiting the given link..
Are you planning to upgrade your knowledge in agriculture and pursuing a specific career in this field? Then getting a master degree in Agriculture and Business Management is essential. To know the reasons why you should join Himalayan College of Agriculture Sciences and Technology you can find the details through the given link. Himalayan College of Agricultural Sciences and Technology provides scholarship facilities. It has provided scholarship to 10% of the total students enrolled in this college. Among 10 percent, 50% who gain good marks in entrance examination are getting scholarship and rest of 50% get scholarship based on the reservation criteria. It is developed by University. To join Himalayan college student should have some course mention by university. The students should fillup the application form and give the entrance exam. There should be a positive result in entrance exam. Students should meet the admission criteria which are mentioned by HICAST/PU. The college mostly takes intakes in September. There are 5807 books in the library of the college. It has modern equipped laboratories of agriculture, veterinary, food technology and basic science related subject. It also provide Cafeteria and canteen service. The college has transportation facilities.